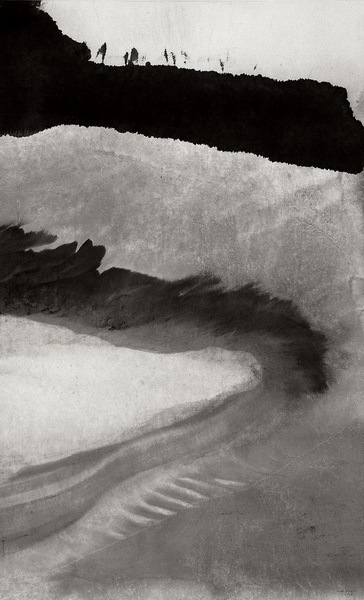 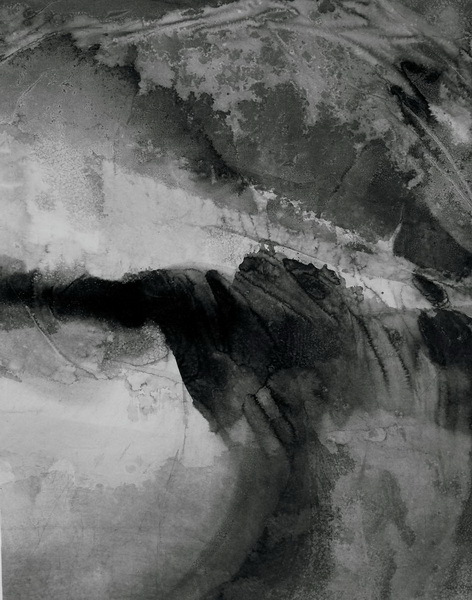 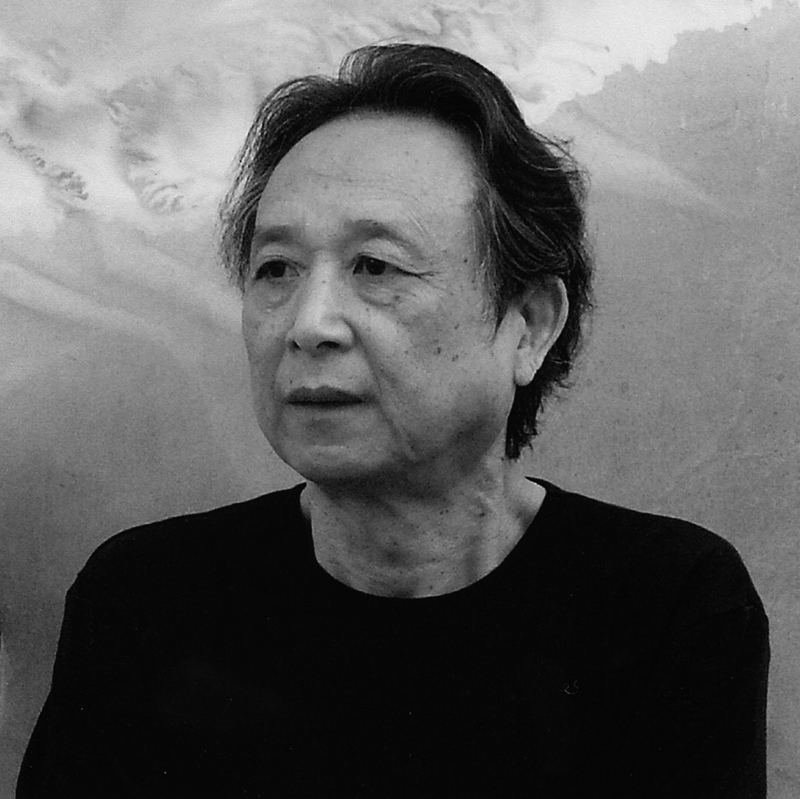 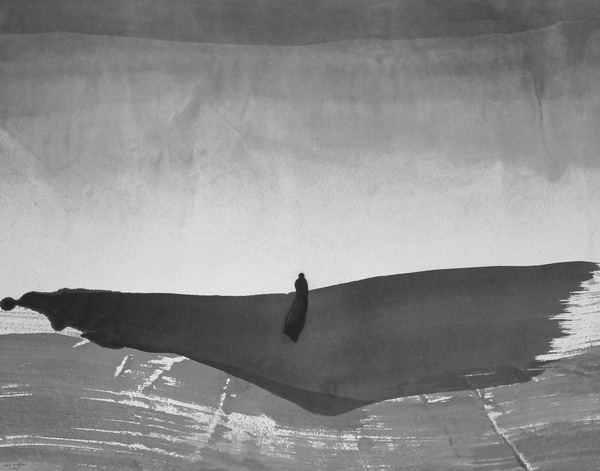 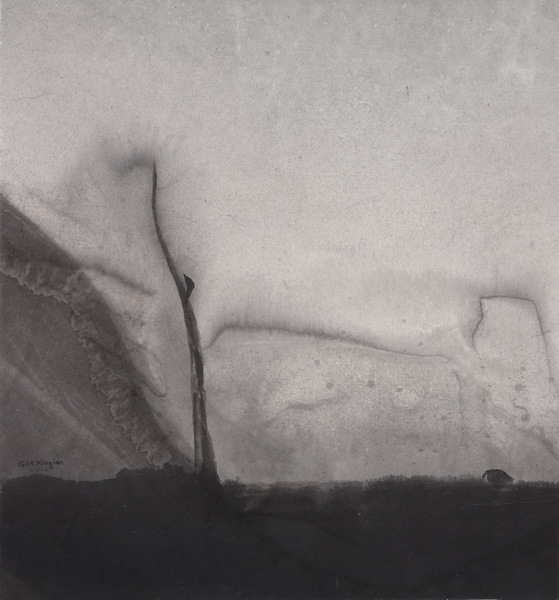 Gao Xingjian was born in 1940 in Ganzhou, Jiangxi. 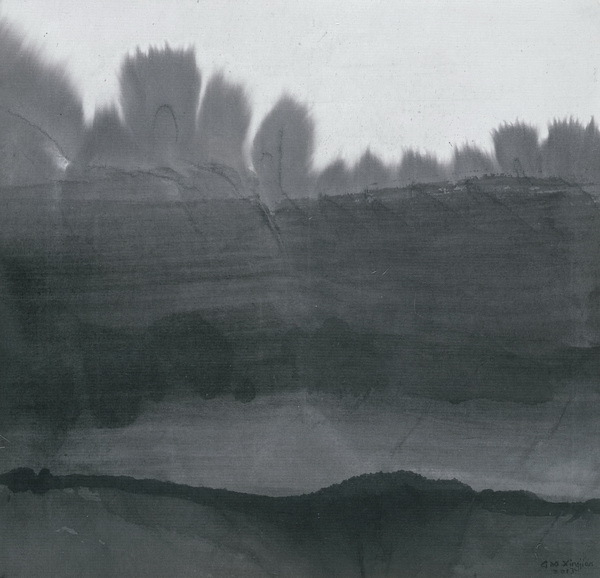 Graduated from BA in French, Beijing Institute of Foreign Languages in 1962, he currently lives and works in Paris. 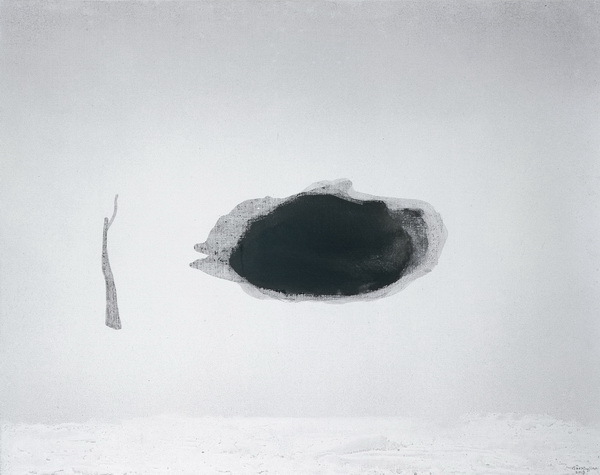 His selected solo exhibitions include: Calling for a New Renaissance (Asia Art Center, Taipei, 2016), Layers of Light Link In Mind (Alisan Fine Arts, Hong Kong, 2016), Gao Xingjian: Retrospective (Musée d’Ixelles, Brussels, 2015), Gao Xingjian: The Awakening of Consciousness (Royal Museums of Fine Arts of Belgium, Brussels, 2015), The Edge Of Reality (Asia Art Center, Taipei, 2013), Gao Xingjian (Asia Art Center, Taipei, 2010), Year of Gao Xingjian (Marseille, 2003). 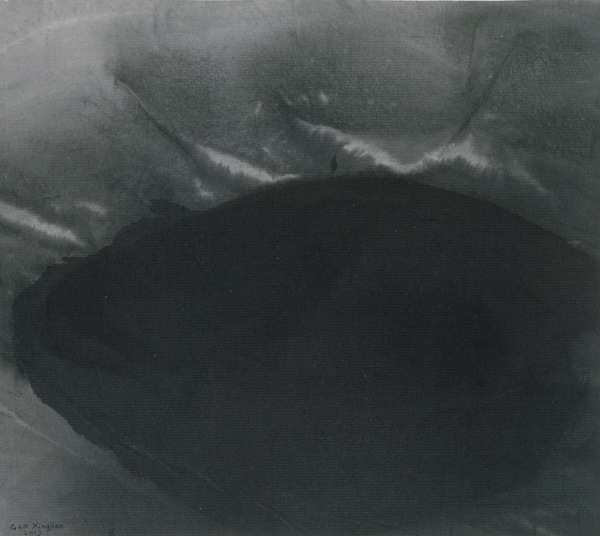 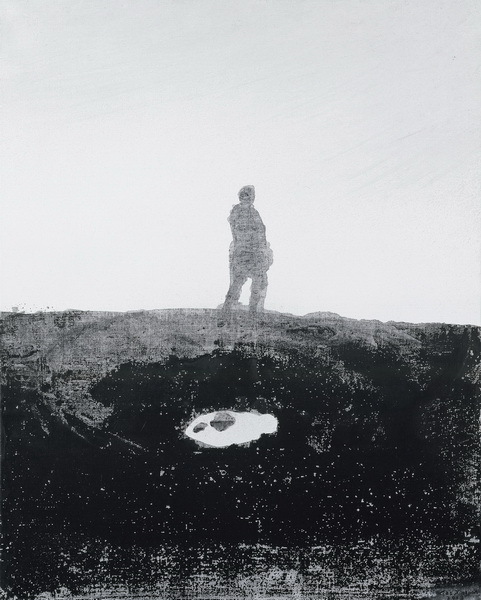 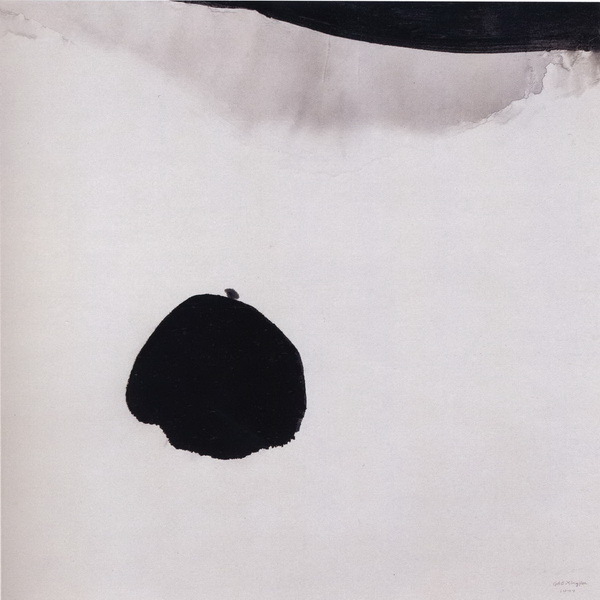 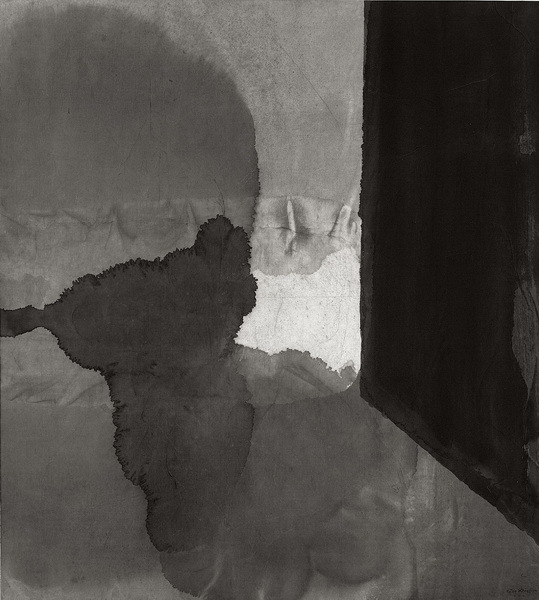 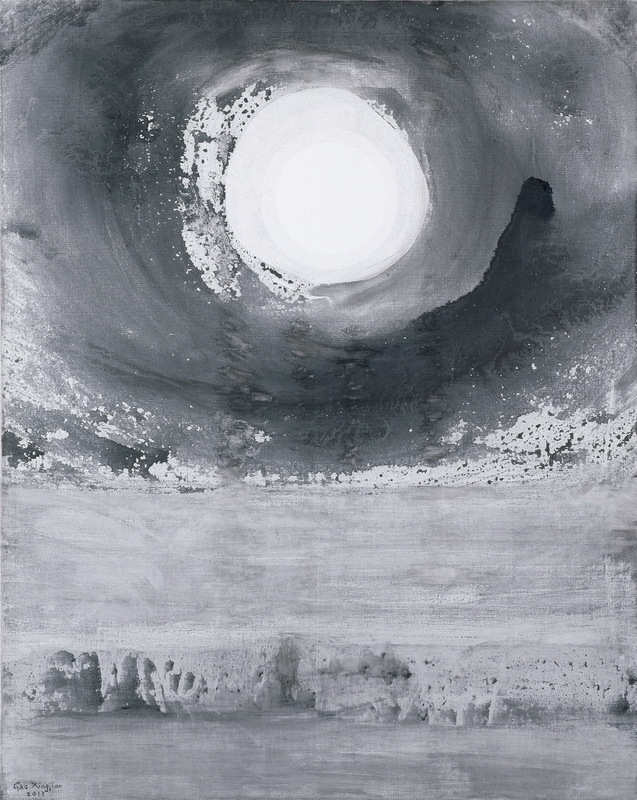 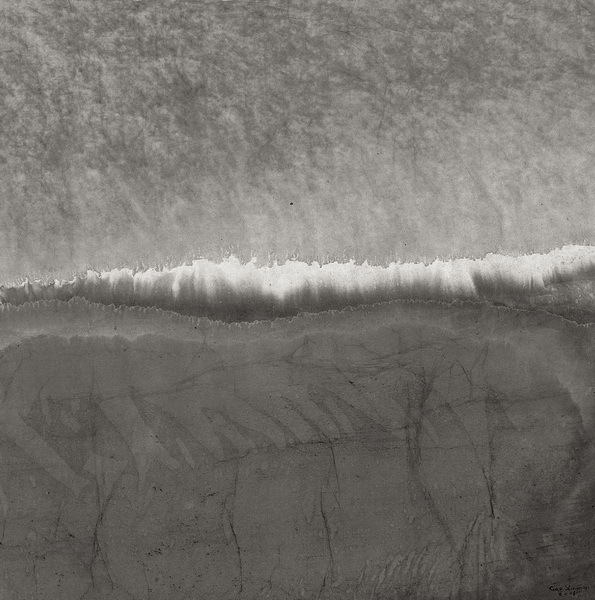 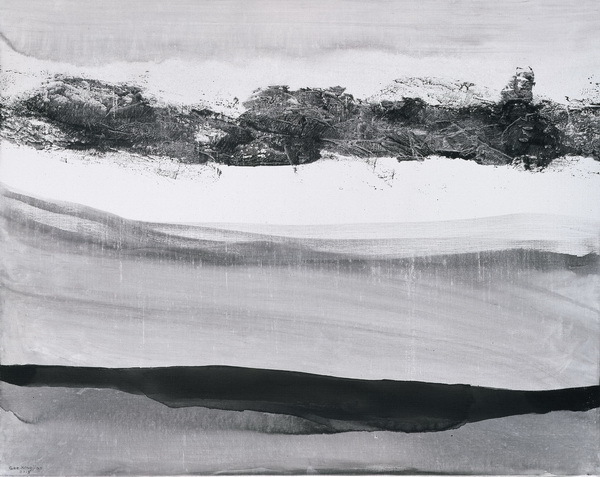 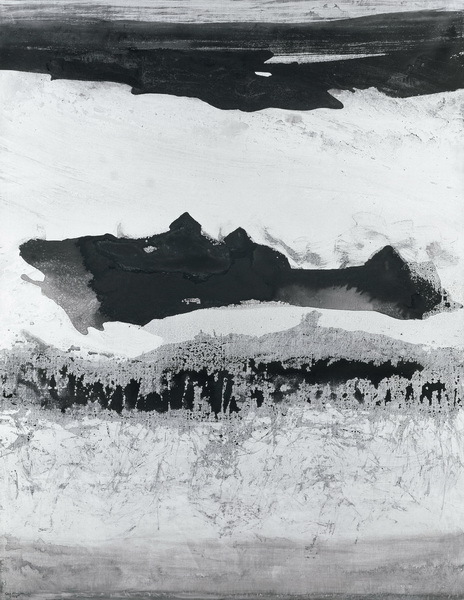 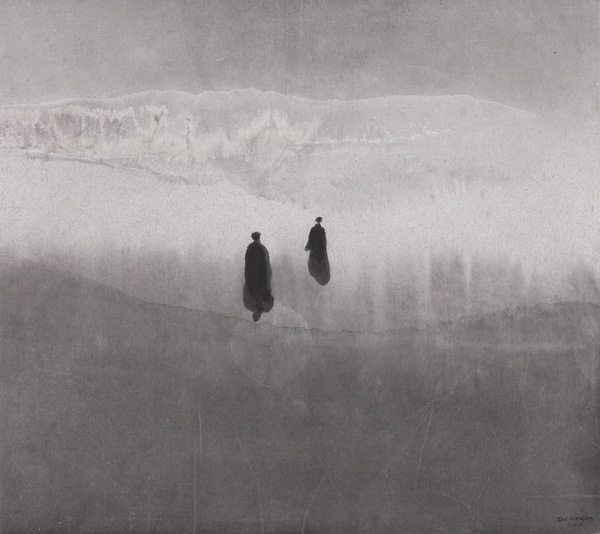 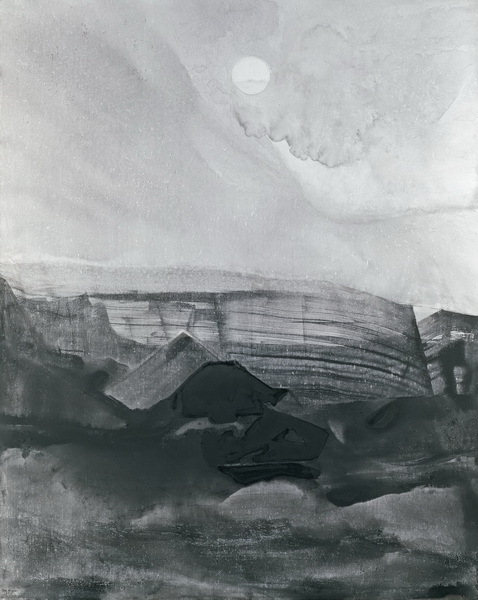 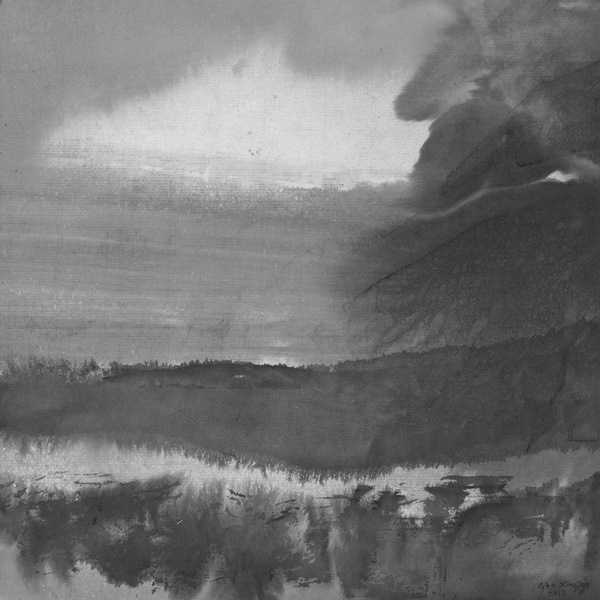 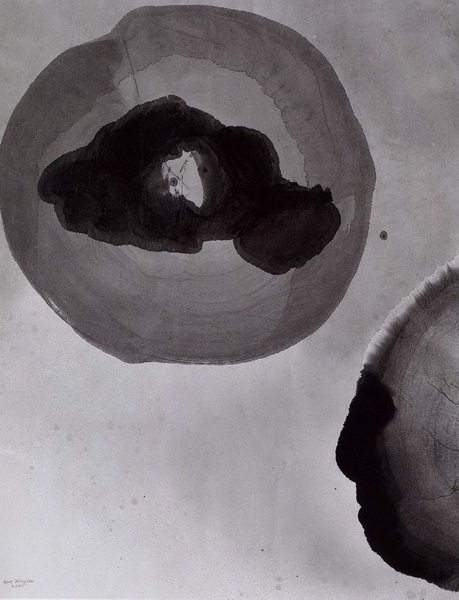 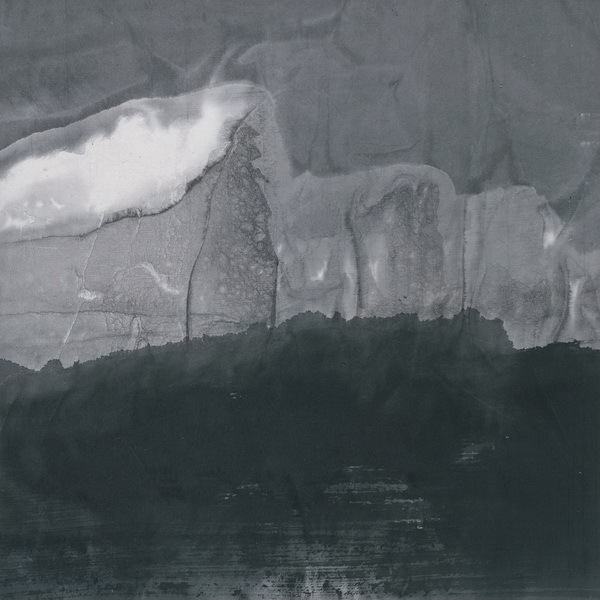 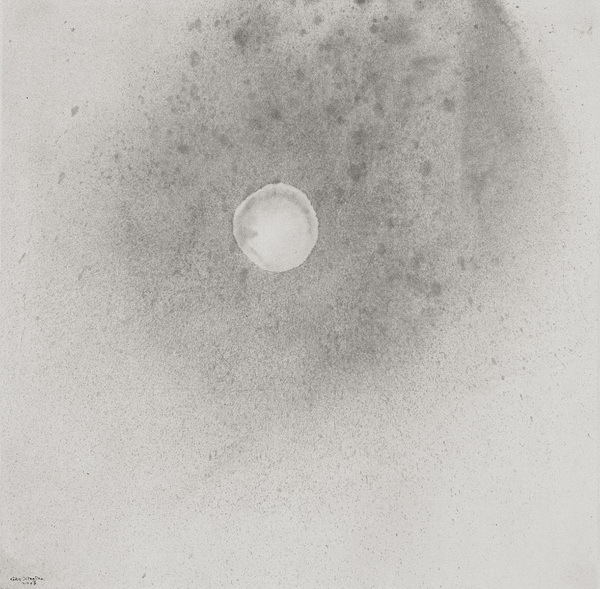 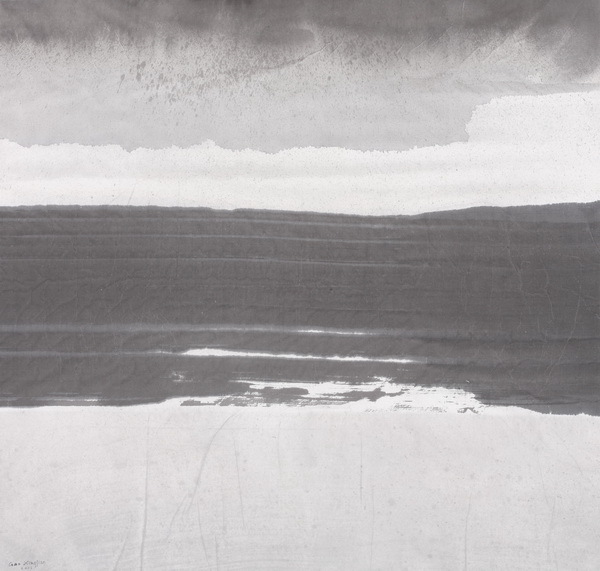 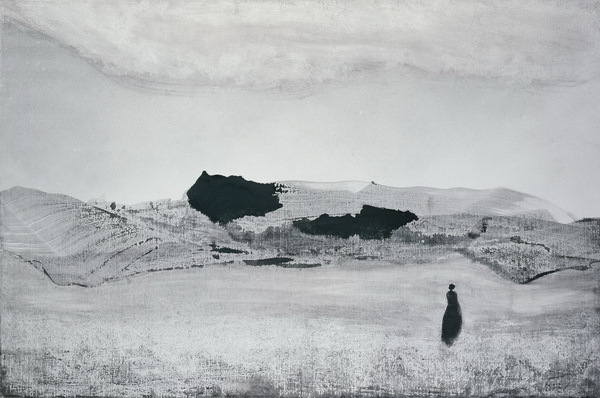 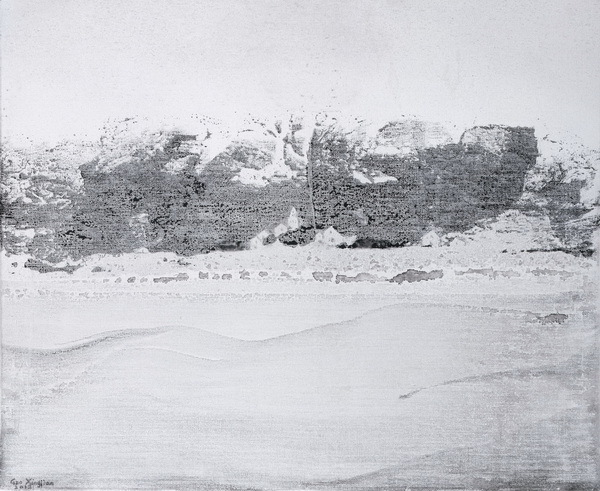 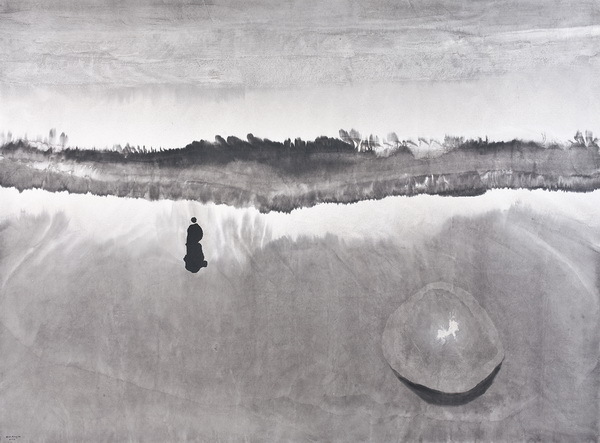 His selected group exhibitions include: L’ombre des mots : Encres et aquarelles, Gao Xingjian / Günter Grass (Musée Würth France Erstein, Erstein, 2009), Figuration Critique (Grand Palais, Paris, 1989).